Just in time for Halloween to add to your minimate collection. 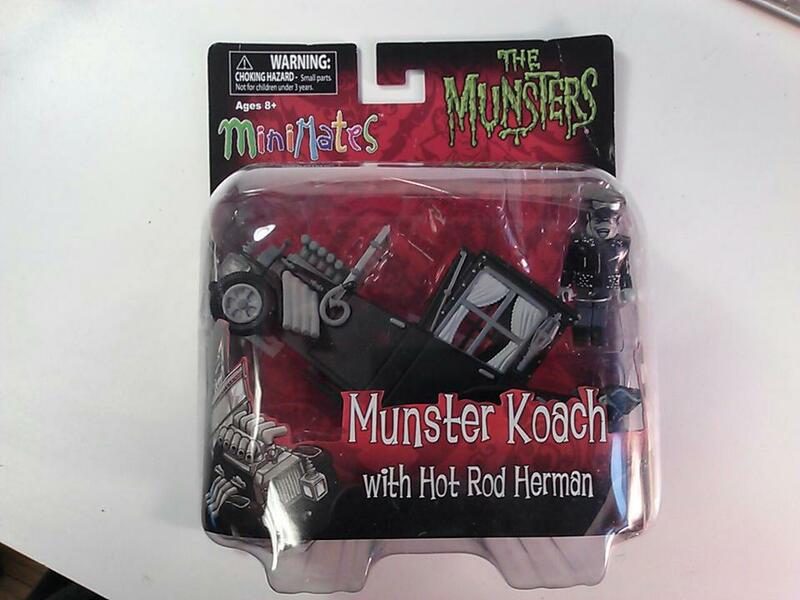 Diamond Select Toys has brought to us Munster Koach with Hot Rod Herman this is available at any online collectible store. 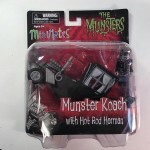 Toys R Us will get a color version, with a regular Herman, at a future date. Honestly, I'd love a set of the Munsters in Minimate form. Hopefully, they also do Grampa's Dragula.